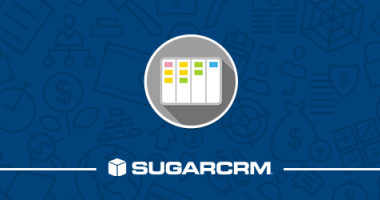 SugarCRM is on a mission to empower users to delight their customers. 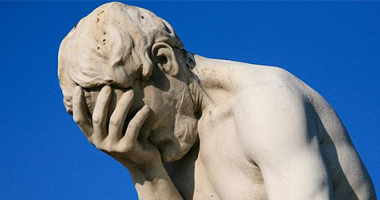 To that end, Sugar is entering the first phase of visual restyling. 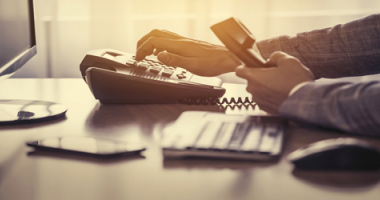 Learn the four key ways that outbound calling ensures you an effective account based marketing strategy. 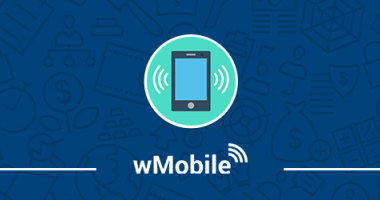 Our wMobile User Group focused on the topic: Updating Information and Logging Calls in wMobile Phone. 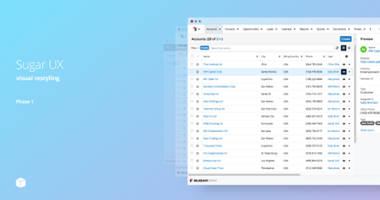 Learn how to access your CRM data using the Sugar REST API, whenever you want and however you want. 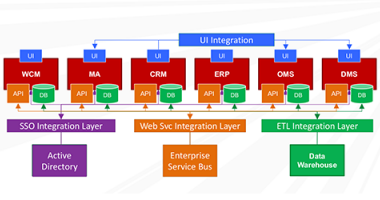 In this webinar, we outlined both near and long-term strategies for SugarCRM's product lines. 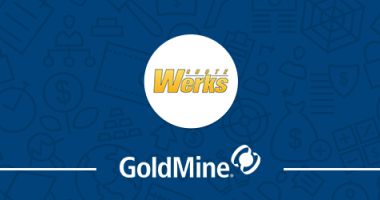 In this webinar, we showcased QuoteWerks, specialized Configure Price Quote (CPQ) software. 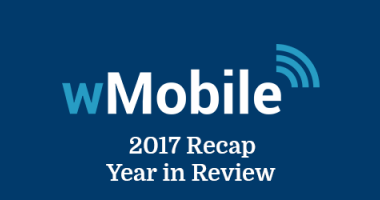 Take a look at some of the highlights of wMobile in 2017.